A circular economy logic calls for a search for resource conservation solutions, what ever the type of waste. Hazardous waste recovery, which is more complex, requires the development of highly technical processes. 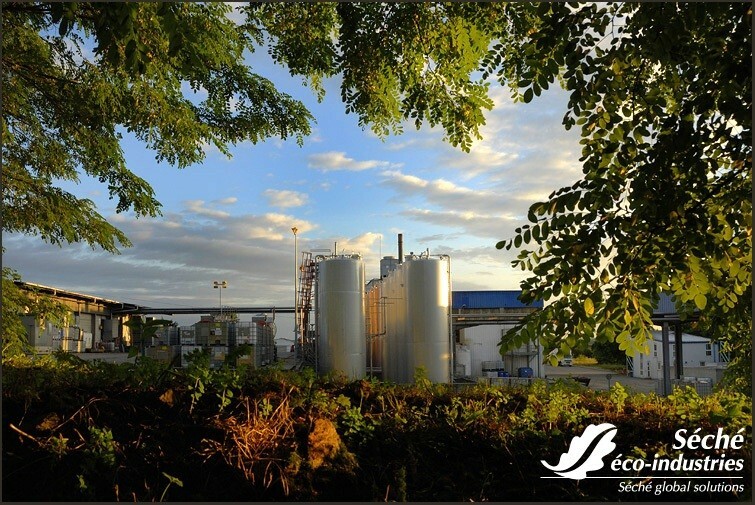 For many years Séché has managed to support the industrial actors (chemistry, petrochemistry, pharmacy) in this endeavour, by developing innovative techniques to answer their needs. A leader on the national market of purification, Speichim Processing, a dedicated Séché subsidiary, backs up all actors from the pharmaceutical, chemical, cosmetic, perfumery and petro-agrochemical industries. 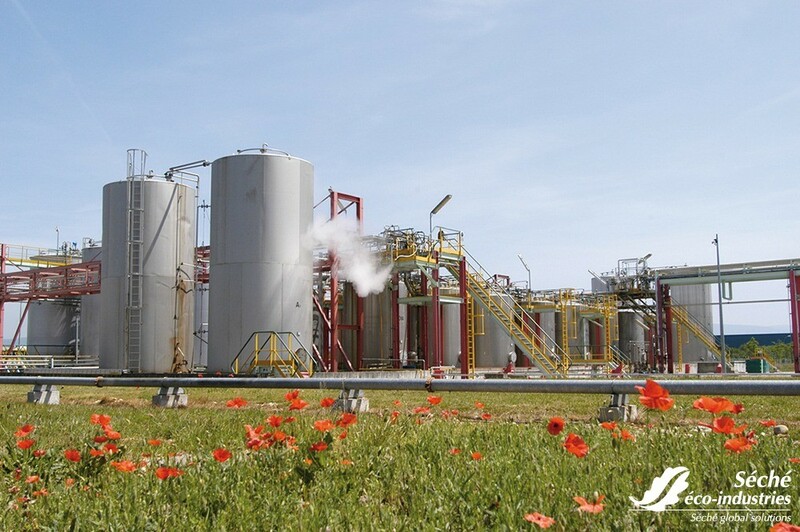 Endowed with a specific industrial equipment for distillation (atmospheric, high vacuum, short path), Speichim can answer the most sophisticated requests expressed by its clients. Bio-centre, on-site treatment, bio-venting... every soil which has been contaminated along the years or due to an accident must be treated according to a specific and adequate process. Depending on the type of pollution, recovery solutions can be prioritised in order to achieve waste recovery objectives, even in very specific situations. 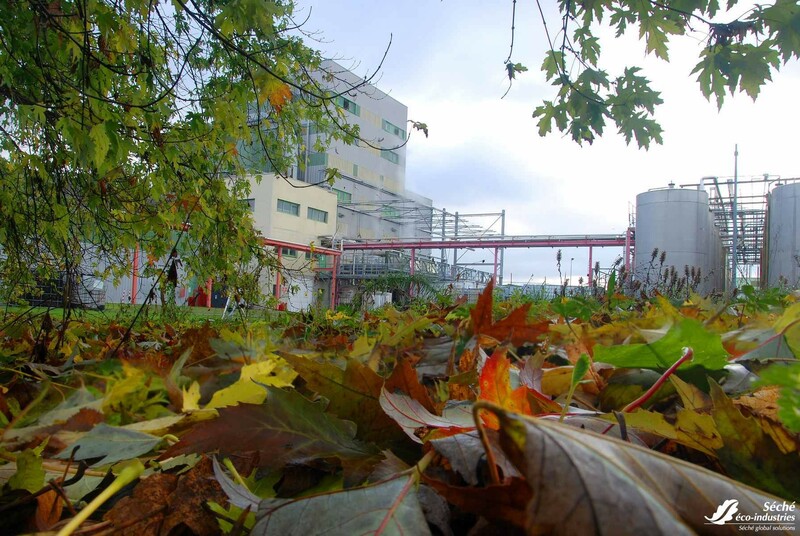 On Trédi St Vulbas Site, Séché developed a solution to extract bromine from industrial sludge. An opportunity for the chemical industries, it enables to reach a new step in terms of recovery, since the extracted bromine can then be used for future production processes. 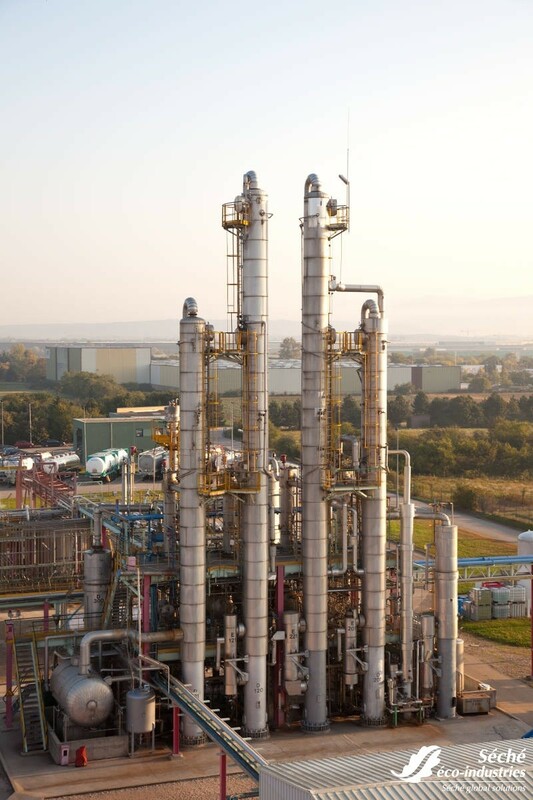 This process, which is unique in France, relies on a thermal cleaning technology of brominated brines contained in organic pollutants, combined with bromine-collection buckles. This innovative and performant collection system enables to capture more than 99% of total bromine in the form of brines.